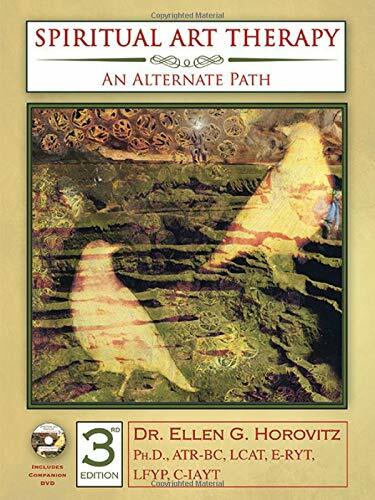 In this book, therapists are urged to take into account the existence of spiritual aspects of personality, both in terms of making proper assessments and more focused treatment plans for people under their care. 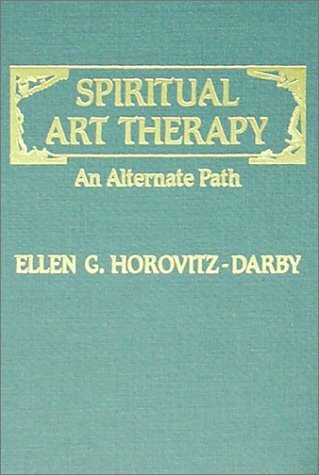 Although addressing itself chiefly to art therapists, the thrust of the text is an attempt to sensitize all clinical practitioners to the spiritual dimensions of therapy. By drawing on sources in the literature of religion, psychodynamics, systems theory, sociology, art, and ethics, the author lays a foundation for discovering and measuring clients’ spiritual sensibilities and search for personal meaning of their relationship to God. Chapter 1 discusses the evolution of the book and how the author embarked upon the inclusion of the spiritual dimension in assessment and treatment. Chapter 2 reviews the literature that encircles art therapy, mental health, and spirituality and explores its impact. Chapter 3 examines the Belief Art Therapy Assessment (BATA). Chapter 4 highlights the interviews and use of the BATA with clergy, while Chapter 5 explores its use with a 'normal' adult artist population. 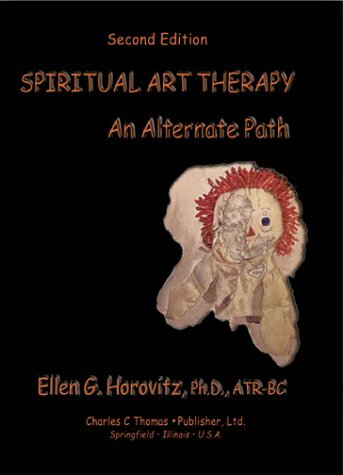 Chapter 6 looks at spiritual art therapy with emotionally disturbed children and youth in residential treatment. Chapter 7 offers a case vignette of spiritual art therapy with a suicidal anorectic bulimic. Chapter 8 summarizes the author’s position and theosophy, while Chapter 9 examines the use of phototherapy as a means to investigate mourning and loss issues. The final chapter explores humankind’s search for inner and outer meaning after the tragedy of September 11. 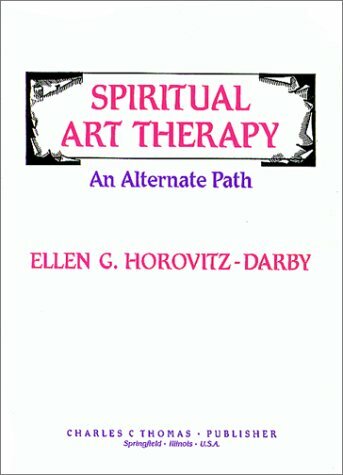 In addition to art therapists, this unique book will be useful to mental health workers, social workers, educational therapists, pastoral counselors, psychol- ogists, psychiatrists, and other creative arts therapists.